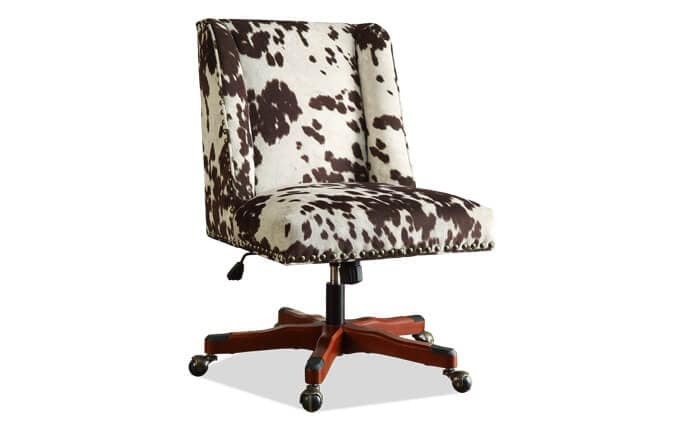 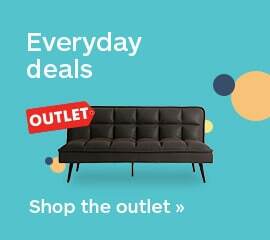 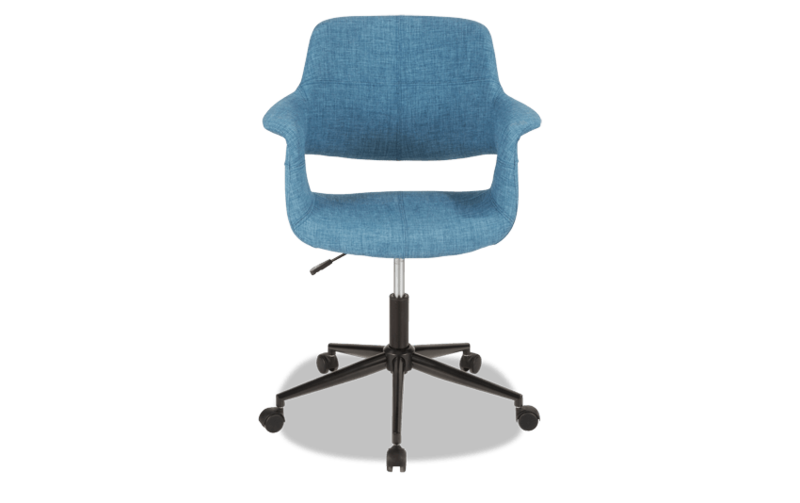 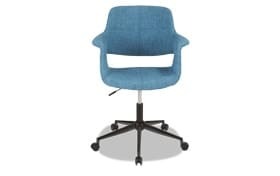 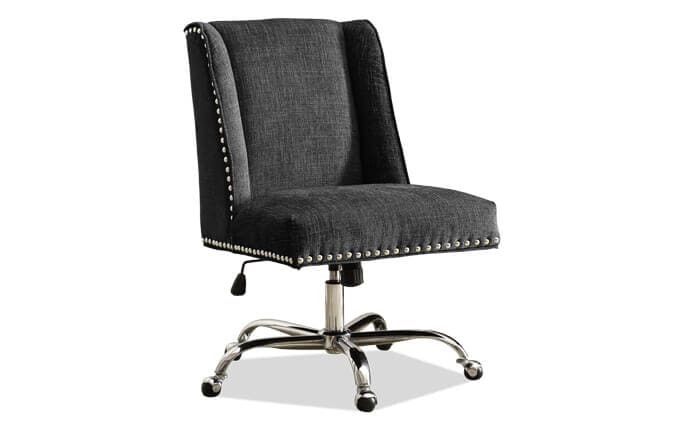 Work from home in style with my Mid-Century Flair Office Chair. 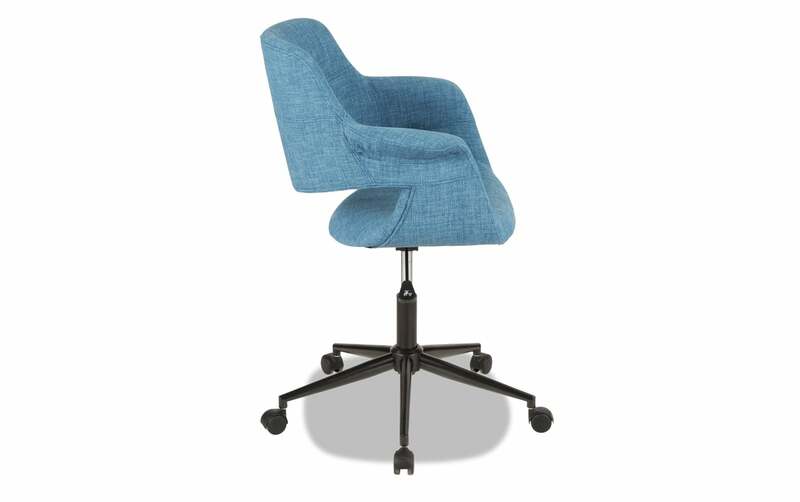 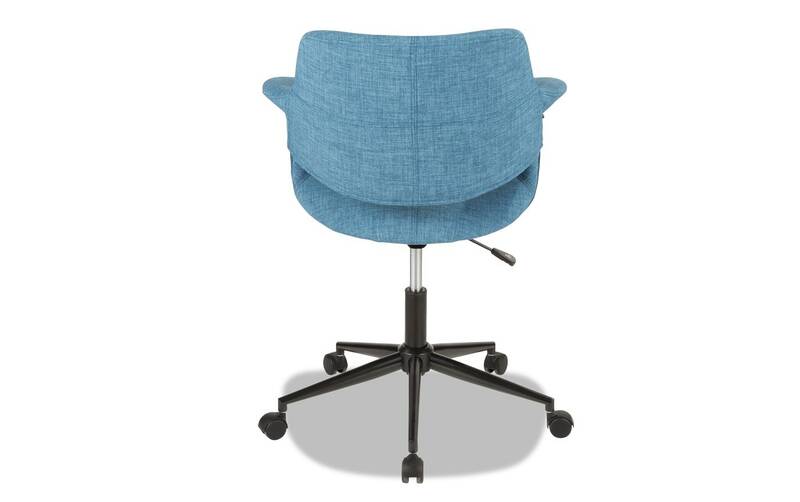 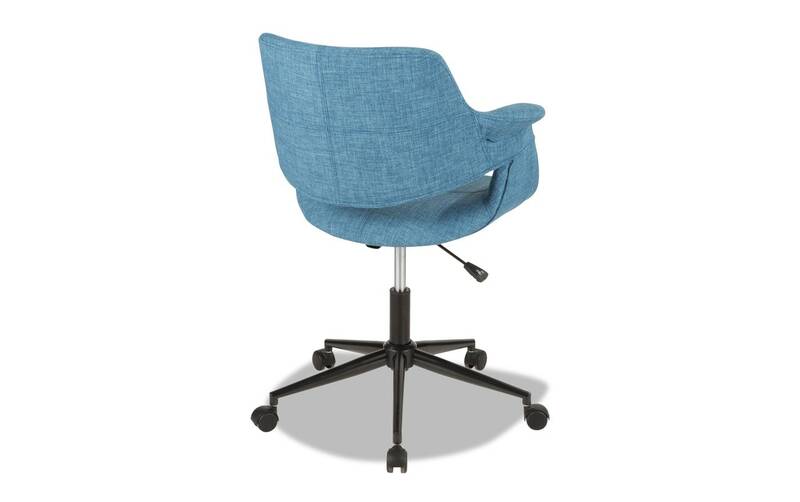 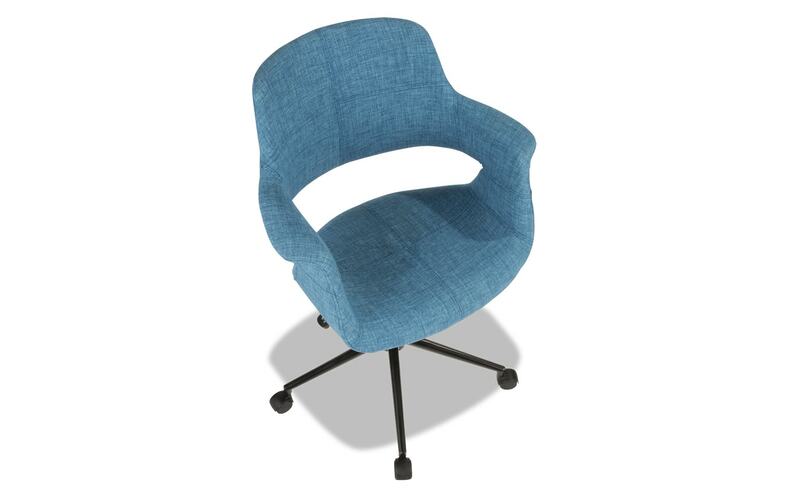 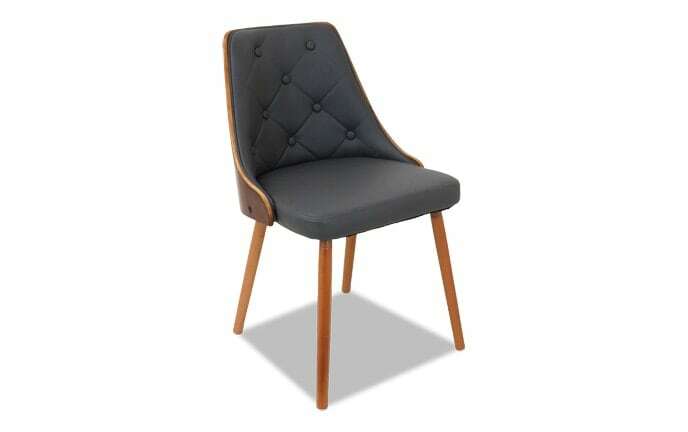 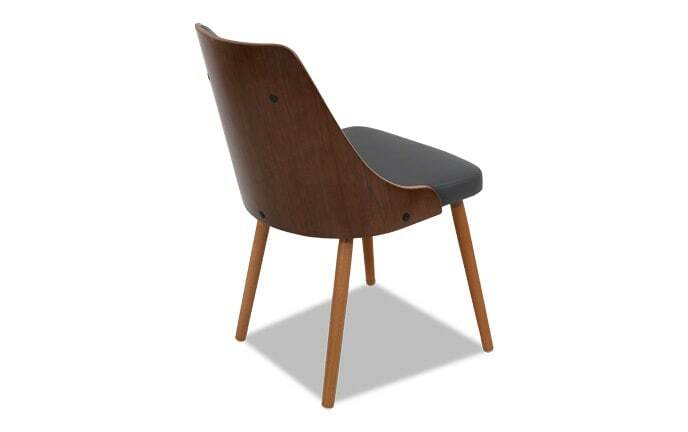 This sleek desk chair has flared arms and a cut-out backrest design that's perfect for any Mid Century modern home. 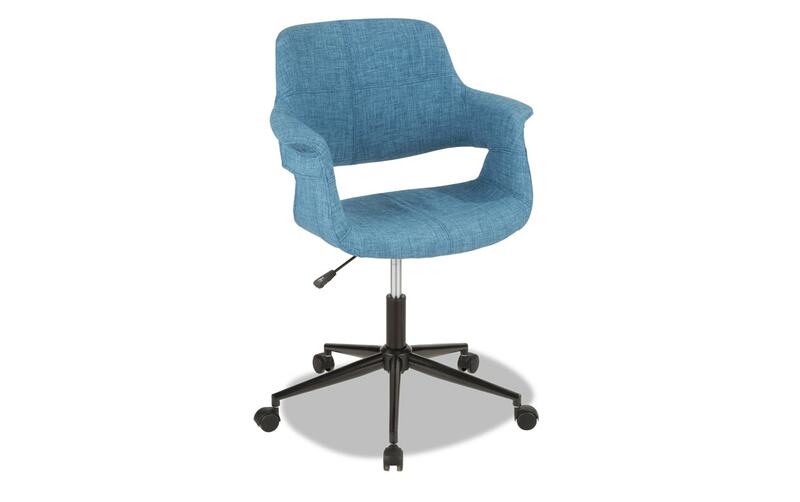 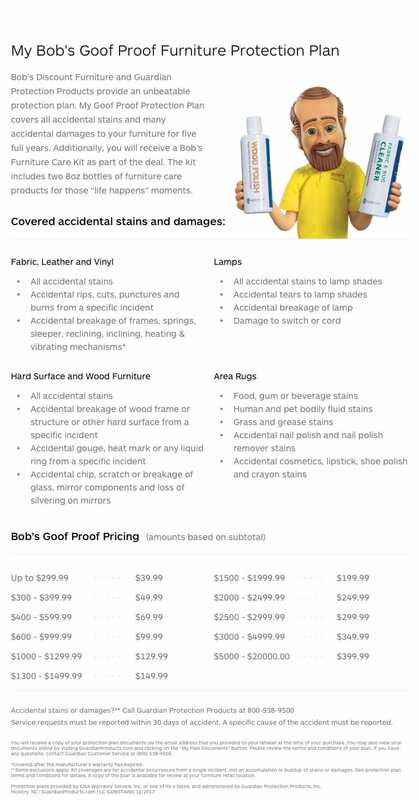 An adjustable seat and wheels add to the value and convenience!